With the Mayweather – Pacquaio fight in our rearview mirror, I’m now thinking about another big duke-it-out battle; one more in my “wheelhouse” than a couple ‘a guys pounding each other! 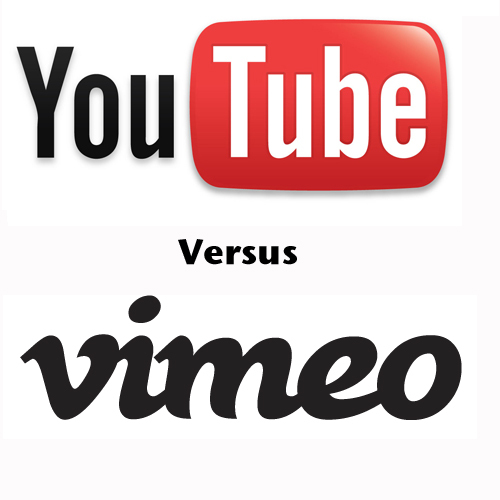 I’m talking about the match between YouTube and Vimeo, the two “big guns” in the video hosting arena. If you have or intend to create video, you will need a platform on which to host them. This is crucial to enhancing your brand’s identity across a huge online audience. It then begs the question, which is “better?” Well, it depends on your objectives, and the type(s) of videos you’re producing, and your budget. With that in mind, both platforms have their pros and cons. Today, I will unpack a few to help you better determine which platform will best suit your business. YouTube and Vimeo – what are they? YouTube is a video sharing website created in 2005. Users can upload, share and view videos. Starting out as an independent entity, Google bought YouTube in 2006. Vimeo is another video hosting platform on which users can also upload, share and view videos. Vimeo was founded in November 2004 and was acquired by IAC in 2006. Popularity: ONE BILLION USERS! This undoubtedly makes YouTube the most popular video hosting platform out there! Over 100 hours of video are uploaded, along with countless subscriptions each day. This means that your video could potentially reach a huge worldwide audience and possibly be viewed by thousands of prospects. Google Ranking and SEO: Because YouTube has been owned by Google since 2006, all the content that you upload will be cached in Google. Provided your video has been optimized, Google will be able to find your site, and it will have a higher chance of being viewed by your target market. It’s Free: One important factor of YouTube is that it is completely free! There are optional paid services within YouTube, for example, disabling Google’s advertising, but for the most part, YouTube is entirely free for users. Unlimited Use: YouTube is not only free, but it is also completely unlimited, meaning you will not incur added costs for using the platform. You can upload as many videos as you like and you can share, like and comment as often as you want. Advertising: When you are watching a video, ads can be a highly effective way of video marketing. YouTube offers an advertisement service, by which you to pay to get your videos displayed at the start of other videos. This service is called TrueView InStream Ad. InStream ads play before the start of a YouTube video. 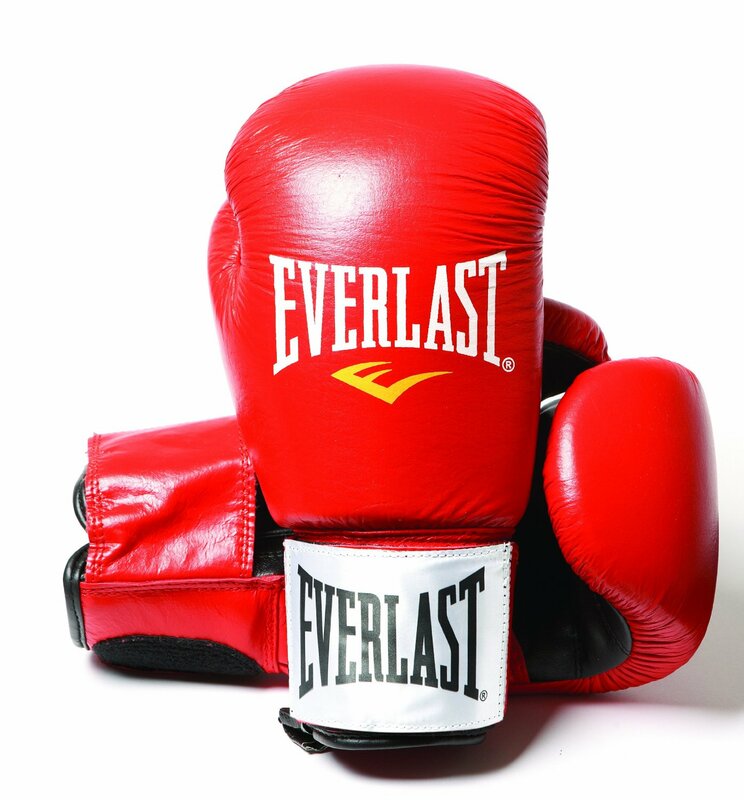 You pay a ‘cost-per-view’ only if they choose to watch more than 30 seconds of your ad. This is good value for the investment! Analytics: YouTube Analytics uncover key channel insights based on viewer data and the content that viewers are engaging with the most. Analytics can provide guidance as to what videos have worked well and why, or if they haven’t worked so well and why not. And there’s a lot you can learn from YouTube Analytics: views, viewer engagement, demographics, traffic sources, subscribers, likes, comments, shares, annotations, reporting and more. Quality: As mentioned above, the quality of videos on YouTube isn’t as high as it is on Vimeo. This is one of the key reasons people chose Vimeo instead of YouTube. YouTube does offer a HD setting to play videos but Vimeo has always put more emphasis on video quality and size. Noise & Distractions: Due to the vast number of people that use YouTube as a video hosting platform and the amount of content that is uploaded every day, it is likely that potential customers may not find your video without using effective search/browsing techniques. There is a lot of noise that you will have to contend with when marketing videos on YouTube, so it pays to either know how to optimize your video so that it is found, or seek professional assistance. Branding: As has been mentioned earlier, a relevant function with Vimeo is being able to completely customize your video player. YouTube is finally getting on the bandwagon, though their branding options are not (yet) as comprehensive. Quality: The major advantage of using Vimeo, rather than YouTube, is that Vimeo’s compression settings result in a better quality video. YouTube does reduce the quality of the video – Vimeo, on the other hand manages to maintain more of the quality of your video so that it looks great when uploaded. This is really useful if you want to use your video on your website as you can embed the video on your website from Vimeo so that quality of the video on your website is not lost. This portrays your brand in the best light, as your video will looks its finest. Customization & Branding: A fantastic function within Vimeo allows you to completely customize the video player. Your business will be able to change titles, captions, descriptions and colors so that they all carry branding colors and messages for your company. This is great for marketing because you are allowed to remove the Vimeo branding and replace it entirely with your own. This means that your viewers will only see your brand and logo and will not be diluted by the appearance of Vimeo’s branding. Support: Although you can get a free Vimeo account, a lot of the extras come with the paid versions, most notably, support. Vimeo’s support team is very dependable and helpful—and accessible! The Vimeo support team’s current hours of operation for “Pro” or “Plus” subscribers is Monday thru Friday, 10:00am to 6:00pm, Eastern. Non-paid subscribers receive support, typically, within 24 hours of your request for assistance. Accounts & Stats: Similar to YouTube, Vimeo also has account statistics that enable to you to monitor your video and the effectiveness of it. You can monitor your statistics for the week, month and year, including where your video has been viewed in the world, your top performing videos and your plays, loads, likes and comments. The downfall of this ‘My Statistics’ function, however, you pay for the privilege. This tool is only available on the paid accounts. So if budget is a key factor in your marketing campaign and you are using the standard Vimeo account, this option is not available. NO ADS!! Vimeo has made it a point—and a nice competitive distinction—to NOT display ads over top of its users’ videos. This also speaks to traffic cannibalization which can happen if someone is searching for your video, only to have a direct competitor’s video in the search results within YouTube. Let’s face it, YouTube wants you to stay on their portal, not wandering around elsewhere! Audience & Traffic: One obvious disadvantage of using Vimeo, if your aim is to get your video seen and viewed, is the audience size. In comparison to YouTube, the number of people using Vimeo is a lot less than the billion users of YouTube. Vimeo attracts 170 million viewers worldwide, 58 million of those coming from Europe. It has 25 million members and 715 million video views. So as you can see, there are a lot more users on YouTube who are a lot more active. Paid Accounts: Another drawback of using Vimeo, especially if you are on a budget, is the paid accounts. You can use a free, standard Vimeo account but there are a lot of restrictions in this account. Vimeo also states in their terms of service that you should have a paid, Vimeo Pro account for commercial viewing. So if you did want to promote your brand, products or services, then you would need a paid account. A drawback of using Vimeo is that you will not receive the same SEO benefits that you do with YouTube. Videos on Vimeo are displayed in search engines like Google but it is not as many that are shown from YouTube. This may be due to the volume of videos that are uploaded to You Tube and that Google takes preference to YouTube, what with owning the company! First Impressions Video uses both YouTube and Vimeo. I use Vimeo to embed videos onto my and my clients’ websites so that they look their very best in terms of quality and size. However, I am starting to use YouTube as a Social network to host some videos and engage and interact with prospects, and as a second website. 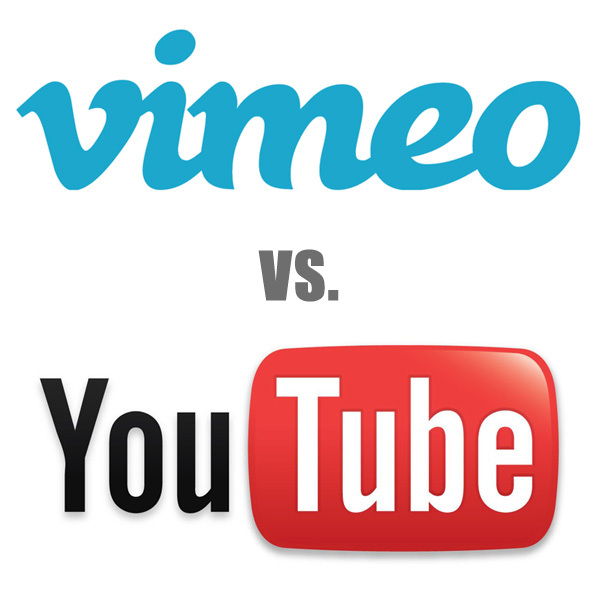 So, who wins – YouTube vs Vimeo? YouTube has the bigger audience and has more traffic than Vimeo so your video can be seen and viewed many times and is more likely to be found in search engines, but if it is quality and not quantity that you are after and you have the budget, then maybe Vimeo is the platform for you! I hope that this has helped you to make a decision about hosting your videos. If you need any additional insights or would like more information on how First Impressions Video can make your business look good–on any hosting portal–please get in touch!